Water Resources Engineering — Wetland Studies and Solutions, Inc.
WSSI’s engineers are experts in the field of water resources management. Our highly trained and experienced staff stay ahead of changes in design regulation, allowing them to craft solutions that are both practical and approvable. The diverse background and experience of our engineering staff enables us to find effective solutions to a wide range of water resource concerns. 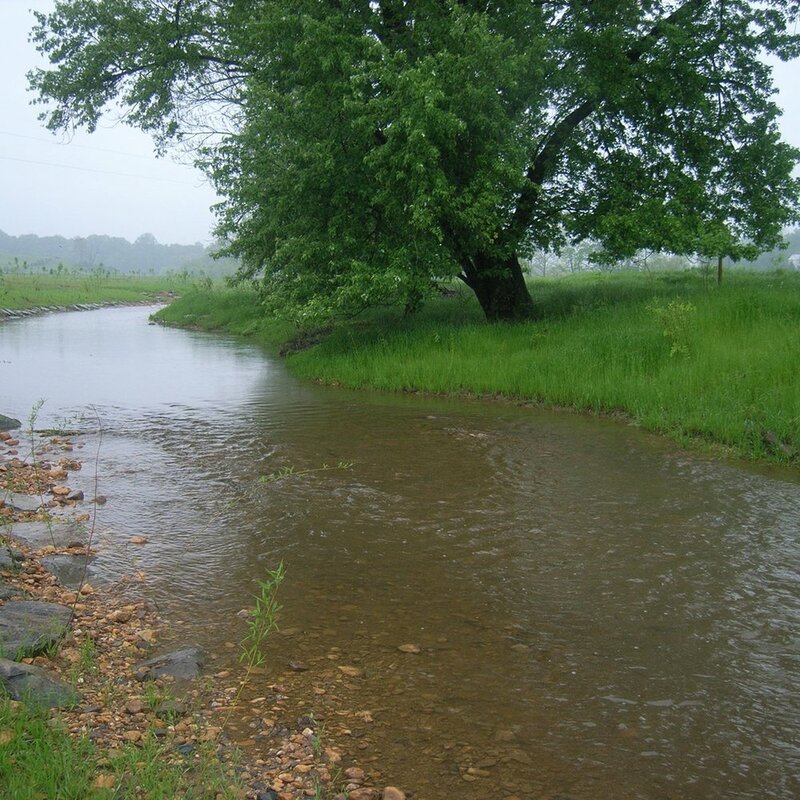 Our water resources engineering expertise includes stream/wetland restoration and mitigation design, BMP retrofit design, floodplain studies, Chesapeake Bay Ordinance compliance, and sustainable site design, as well as various other assessments and studies often required in order to comply with environmental regulations. 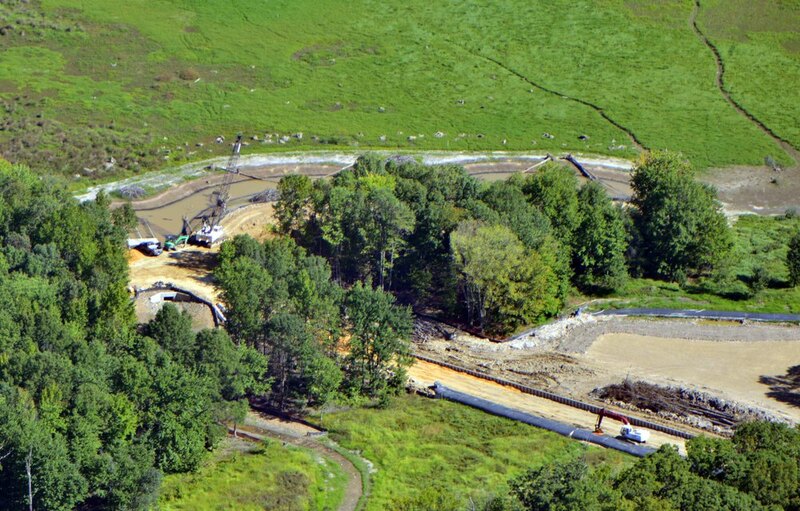 WSSI engineers excel in combining the benefits provided by natural systems with more traditional engineering elements. WSSI stream restoration engineer evaluating stream bedload.